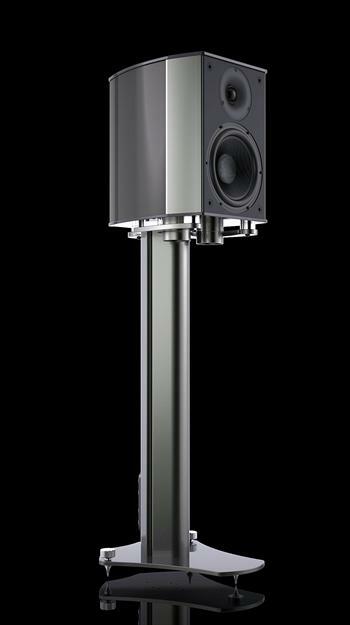 "Some loudspeakers try to be musical instruments, this tries to be a reproducer of music in it’s entirety. Highlighting specific examples of this is to try and pigeon-hole a loudspeaker that defies classification. Play Blues and it sounds like the Blues. Play an orchestral piece and it sounds orchestral… It does what speakers are supposed to do, and so few really achieve; it plays what it is given."